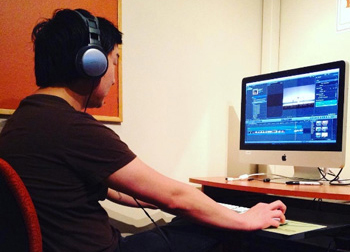 Check out the online videos and websites created by TCMedia members in our community. 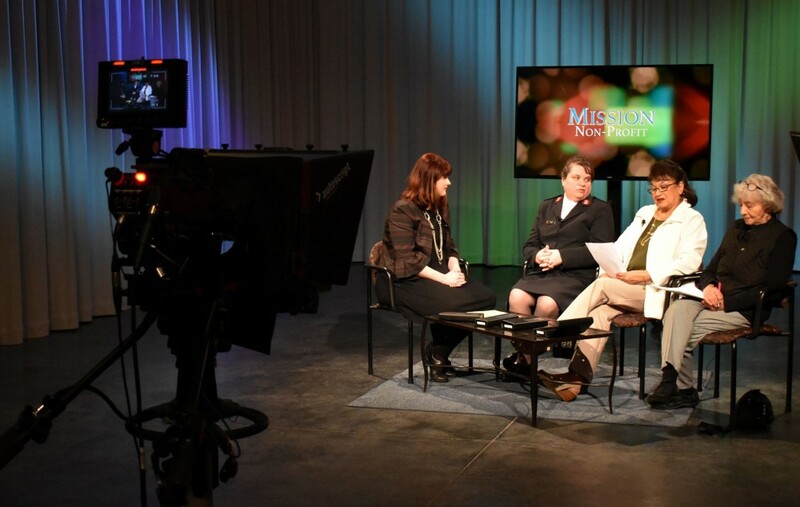 Showcase the powerful work your organization is doing on this 30 minute studio talk show. Closed for annual summer downweek. Submit a public service message that will display on the TCTV community readerboard. Workshop registration is open to current TCMedia members. If you are not a member, please call 360-956-3100 and our staff will assist you. 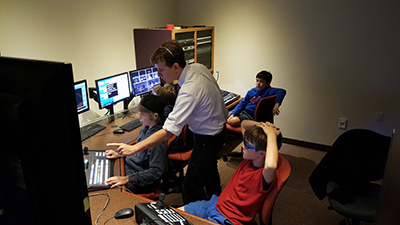 The Young Producers Network (YPN) provides a variety of media classes and production opportunities for young people. Trained, certified TCMedia Members can reserve facilities and equipment. We have a fully equipped studio, edit suites, portable cameras and accessories for members to use. 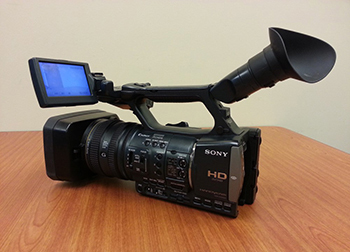 Professional media production and training services for nonprofit organizations and government agency clients.